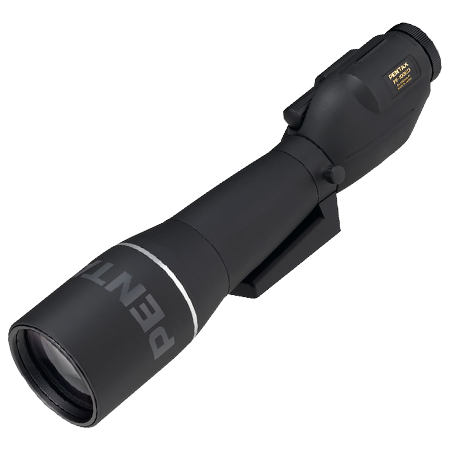 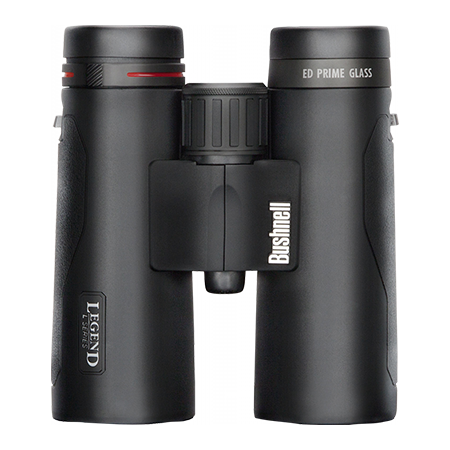 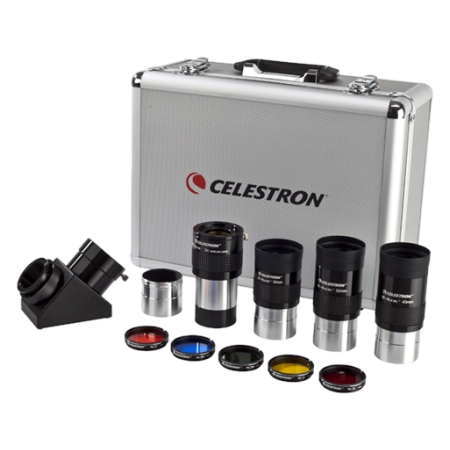 Premium Questar Brandon eyepieces for Questar spotting scopes. 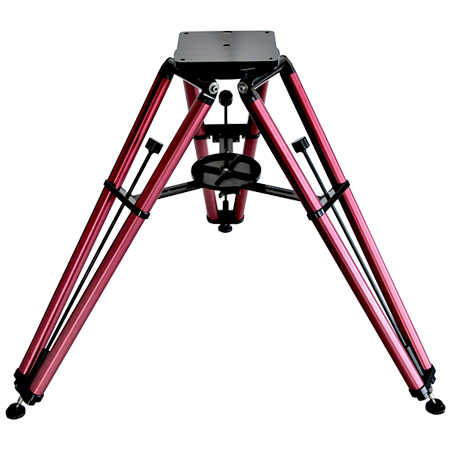 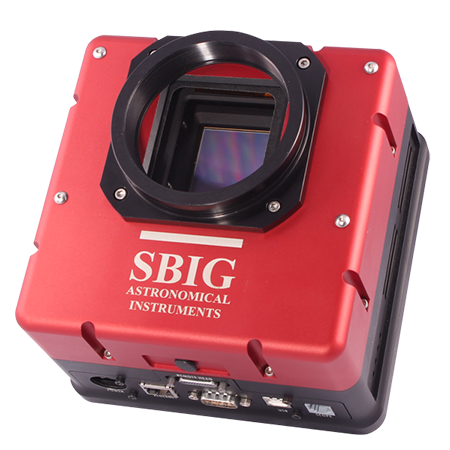 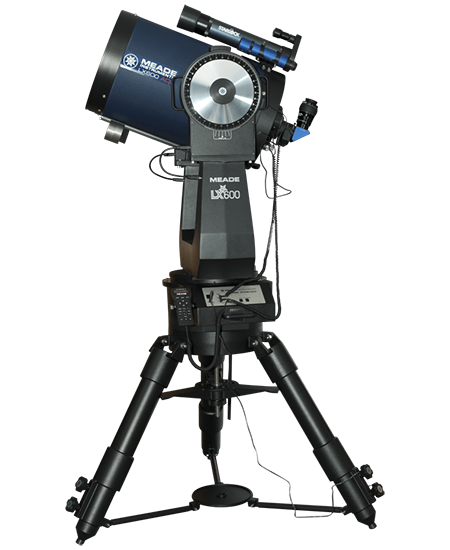 Can also be used in Questar astronomical telescopes. 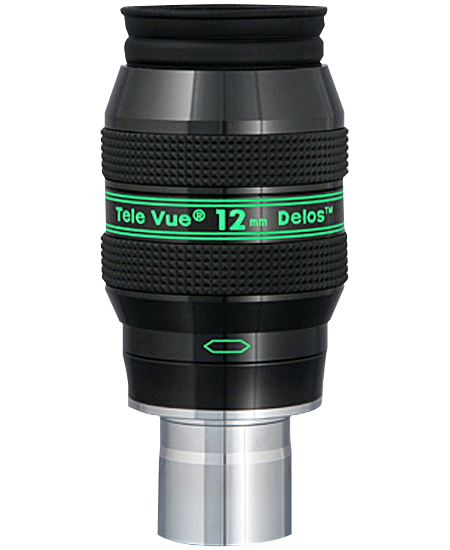 Threaded for use in Questar scopes only.